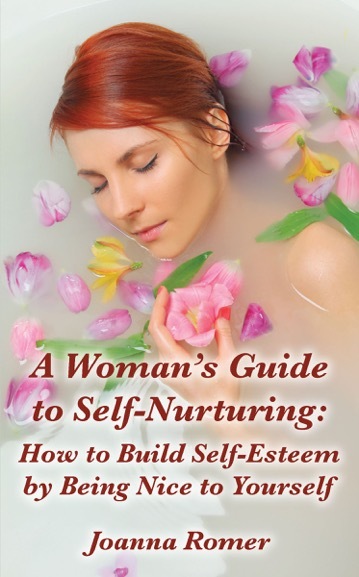 A Woman’s Guide to Self-Nurturing offers a new perspective on how to comfort yourself while bolstering self-esteem. Using Bible stories as well as creative techniques for self-nurturing, the book will help you determine exactly what pleases you and nourishes your self-esteem, expand your repertoire of self-nurturing techniques by adding love and gratitude, and show you how self-nurturing can work toward building a new identity. Combining specific guidelines with inspiring examples of self-nurturing, this book will help you recover lost self-esteem and embrace a new mission for a more fulfilling life.